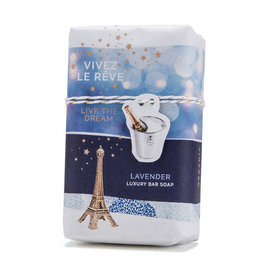 What is more quintessential of Provence than the scent of lavender fields swaying in the summer breeze! 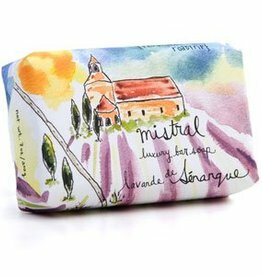 A fresh, gentle floral scent with a touch of amber that evokes the South of France. 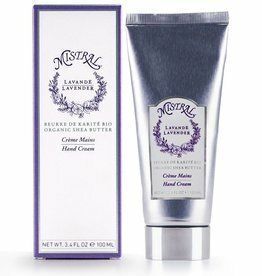 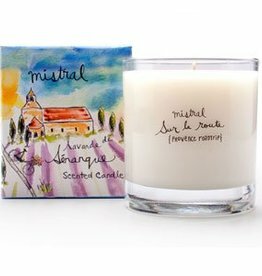 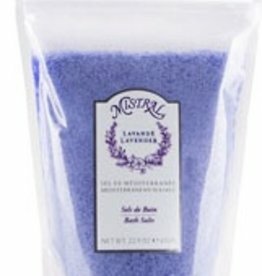 Experience the Mistral Lavender Collection from European Splendor, and experience a piece of Provence from the comfort of your own home!